Emergency Response Teams are Certified, Licensed and Ready to Respond! We all know emergencies that cause water damage are common here in Las Vegas. Whether it is from weather, leaky pipes, leaking appliances, flash flooding, or simply a bath that somehow overflowed we are here for you to take on the repairs and cleanup for you. Call us for fast 24 Hr emergency service. 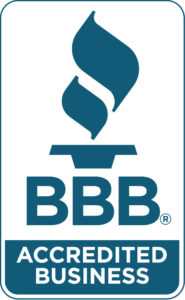 We are a local owned, trustworthy business with years of experience in Asbestos Removal, Water Damage Restoration, Toxic Mold Removal, Emergency Packout, and Leak Detection in Las Vegas. ASBESTOS ABATEMENT CAN BE STRESSFUL. 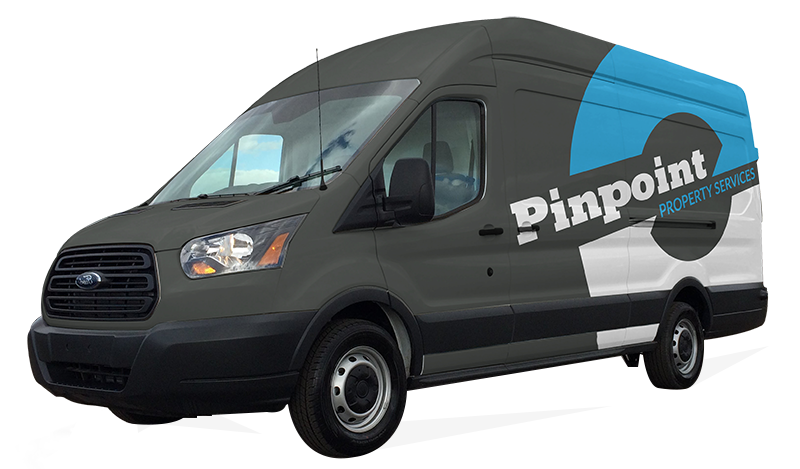 Our Pinpoint Team understands the cost of abatement. We can solve your problem fast and with the least cost possible. Read more.. Toxic Black Mold? There is only one thing to do, REMOVE IT! If you already see mold, you usually do NOT need to spend money on Mold Inspections and Mold Testing. Plain and simple: You need to remove it. We have Crews that are standing by 24 hours / 7 days a week. 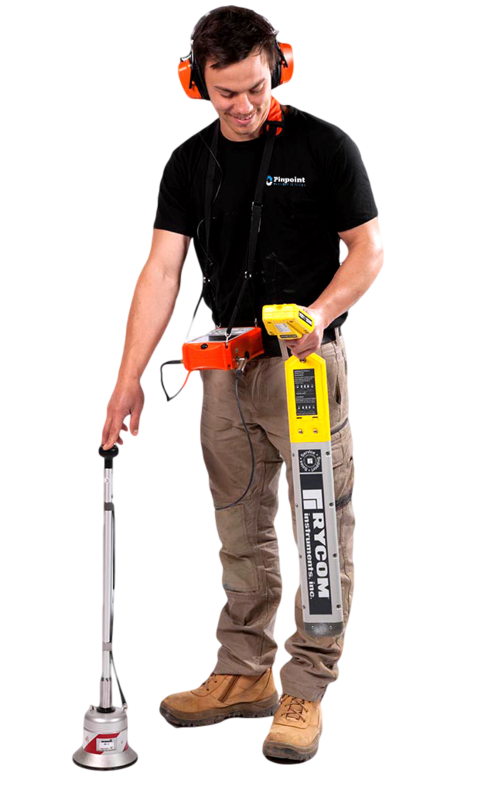 When it comes to emergency water damage clean-up, our professionals are at the cutting edge of the industry in all aspects of our work. Great company. Always very responsive. I really enjoy working with them. They are friendly and reply on them to take care of our clients. Thanks for the extremely friendly service provided by Ramon and Juan – in drying up my house after flooding. They have been awesome I’d definitely recommend you all!